Holly Anne Thibaud Ballard grew up in Massachusetts and attended Worcester State University where she earned her Bachelor of Science degree in Communication Sciences and Disorders. Once graduated she acquired her Audiology Assistant license and worked in a hospital setting. There her aspirations for helping others and interests in hearing health grew. Holly enjoys spending time with family and friends. She is an avid sports fan, but especially loves her Patriots and Boston Bruins. Physical fitness is important to her and she finds enjoyment in exercising. Holly also loves animals of all shapes and sizes, but her true passion in life is helping others. She is extremely confident in her ability to improve those with hearing impairments quality of life as well as their families and others around them. 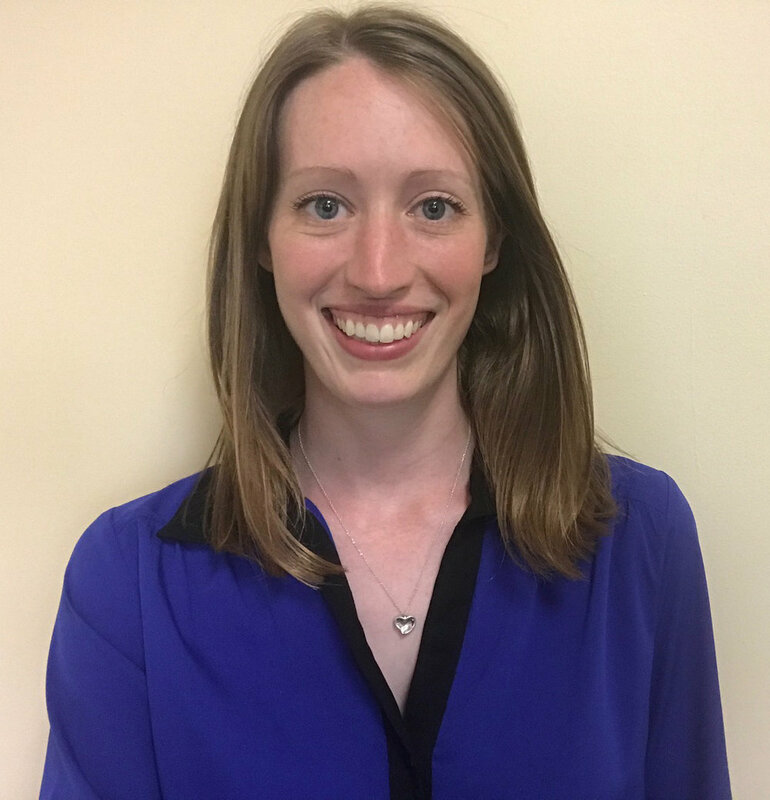 Emily is a native to Leominster, MA and attended the University of Hartford where she earned her Bachelor of Science degree in Health Sciences. She's been with the DLH Hearing Solutions team for over three years now and has become even more passionate about hearing health care. In her free time, she enjoys hiking, yoga, and reading.